After the update, all my schedules are an hour off, and the routing software can’t tell time. FIX IT PLEASE!! No longer routes to accommodate scheduling resulting in late stops, plus seems to think a 10 ten minute drive is actually an hour, putting the entire route in chaos. Routing is a disaster! Cannot edit schedules despite many attempts-will not save. 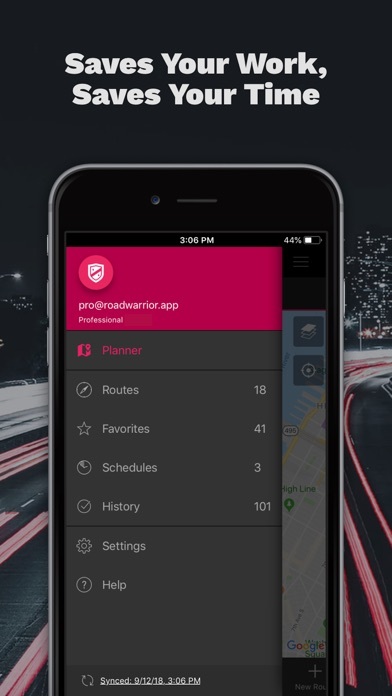 Organized your stops so to drive the least miles and saves time. I sometimes door knock my prospects and this app helps me shave several hours off each route. It’s also easy to use, and the mapping system is very accurate. 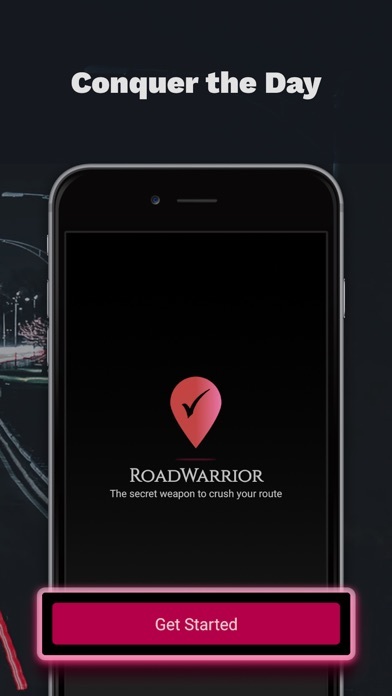 I highly recommend RoadWarrior. Good app to have. I do in home service calls and have multiple calls in different towns daily and the app works perfect for me. 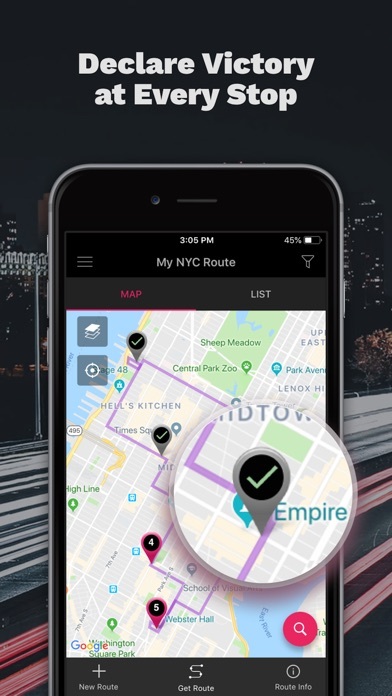 So many times I’ve been at a loss where to start my route, where to go next and the most efficient way to plan my day - this app takes care of everything!!!! Even if I decide to skip around on the route because I know my contact is going to be there at a certain time then I can restart my route and optimize it so that my route starts from my new start point… This thing is super intuitive and overall amazing!! I would recommend it to anybody that’s in sales and needs to make a lot of calls every day. So worth 5 bucks helps me with work I get anywhere from 25 to 40 stops this helps me plan it all out with a click of optimize!